Lamia is a Moroccan-French writer/director whose previous work had been primarily narrative films. A hyper-realist, she refuses to let her films be a diversion of the truth we live in. 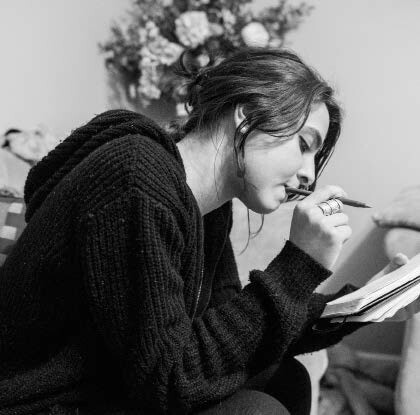 Her diverse background inspires a unique style that embodies Arab storytelling and French New Wave films. However, narrative or not, she could recognize a good story when she found one and Camoflauge was undeniably that one. Accused for immersing herself too deep into her projects-this documentary was no exception. 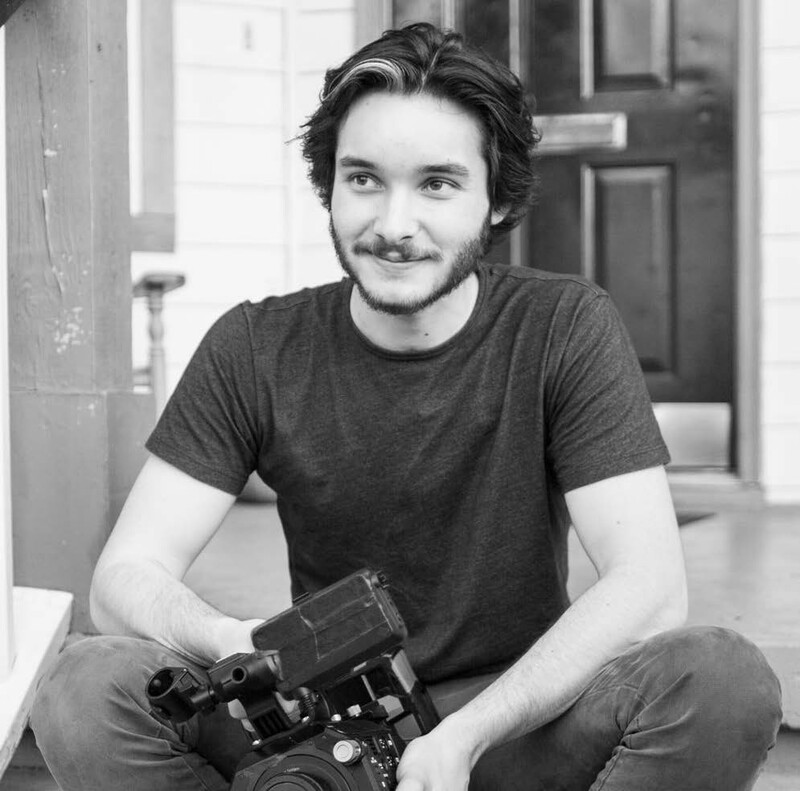 Known for being a wizard in the cutting room, Jacob is an editor/colorist from Augusta, GA. 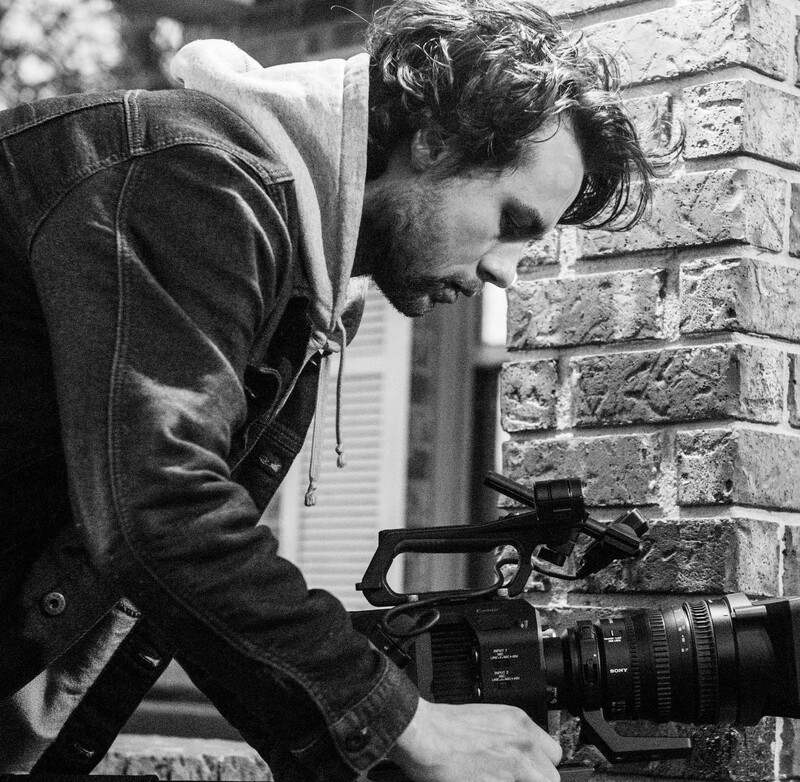 He also however, has a passion for documentary cinematography. Truly fascinating to watch on the field; never afraid to get close, he has that run and gun capability and yet is always able to deliver cinematic shots. His sensitivity towards Camoflauge’s story, allowed him to capture the unique visual metaphors that carried the strongest themes of the documentary. 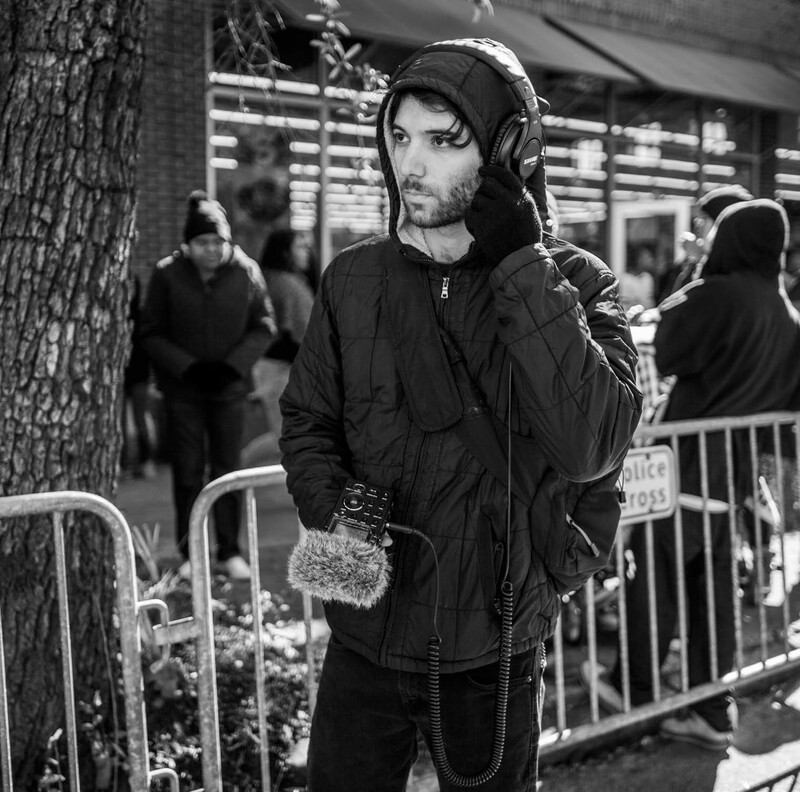 Garrett is a musician and sound design student from New Jersey. Also a drummer in a two piece band Grimsel, he was introduced to Camoflauge’s music by a stranger on a Greyhound when first coming to Savannah. He was hooked. With a vast knowledge of the different Hip Hop styles he was imperative to understanding Camoflauge’s flow and rhythm. 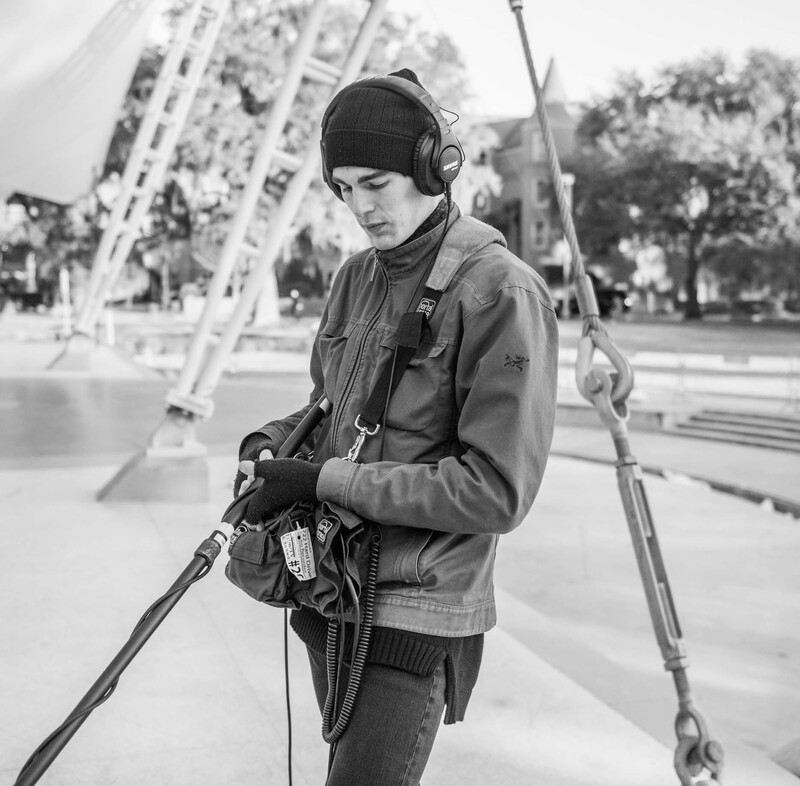 Passionate about sound Garrett creatively used his experience on set to tell Camoflauge’s story through sound. Grant is a musician and sound design student from Chicago, Illinois. Also the lead vocalist in a two piece band Grimsel, it is not only his incredible sensitivity to sound and music that made him a perfect fit for the project but also the long and loyal history of creative collaboration with the director. The two like to share a favorite anecdote about the very conception of the documentary: One day as Grant goes on a babbling rampage about obscure music while Lamia pretends to listen, he plays a Camoflauge track- essentially introducing her to the subject of her documentary. Elisabeth is a film editor from Upstate New York. Her passion for all things cinema took her to Savannah to pursue the intricate world of filmmaking. Regarding film as a puzzle, she was drawn to the cutting room where the finalized piece is put together. Since arriving in Savannah, Elisabeth was often inspired by the city’s uniqueness, but was unaware of all it had to offer. Camoflauge provided the contemporary, relatable themes that Elisabeth pursues in her work. In the editing room she will give what you want but more, she brings you a unique angle you wouldn’t even think possible. 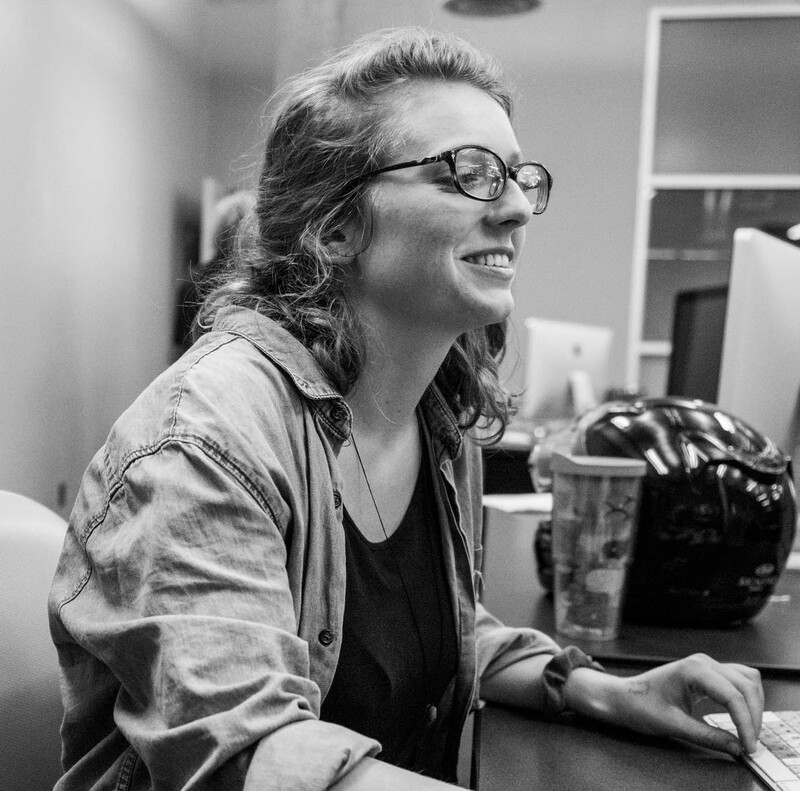 Elisabeth has continuously been inspired by this project and has dedicated her remaining time in Savannah to driven documentaries that consider the city’s urban culture and social issues. © 2016 CARAVAN FEATURES LLC, ALL RIGHTS RESERVED.